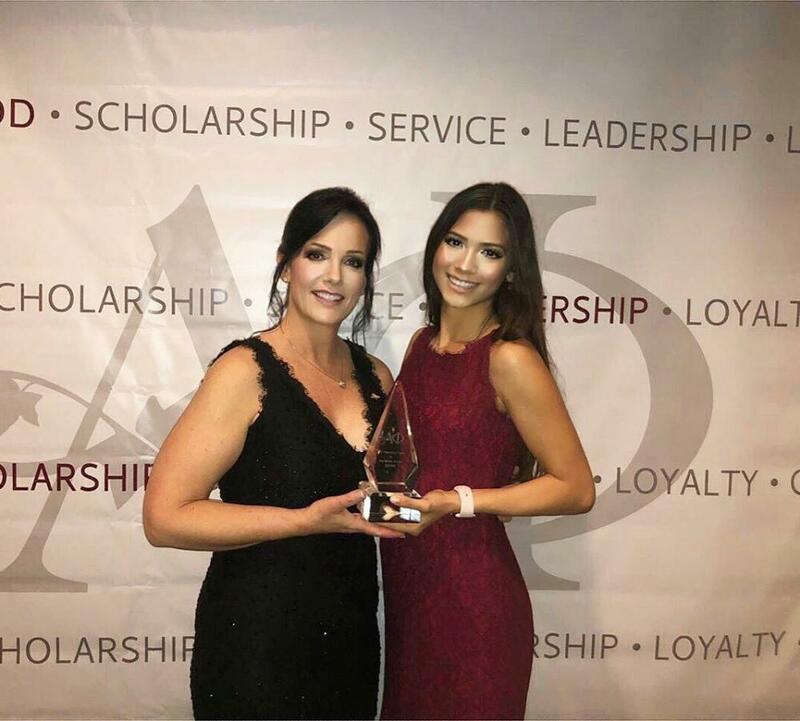 The Univeristy of Arizona Greek Community is an award winning one. 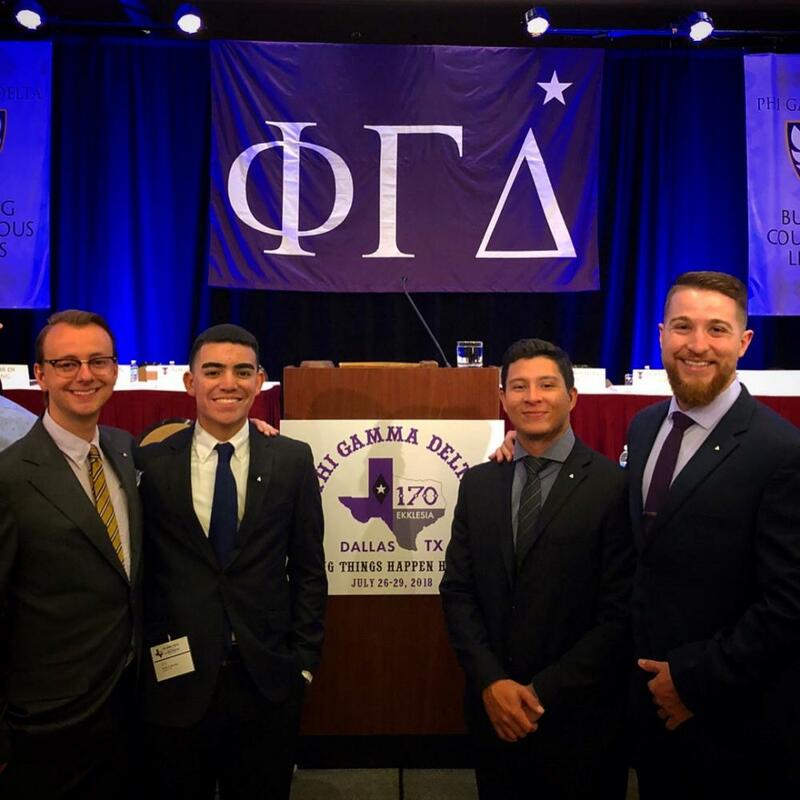 Our Councils have won multiple awards from the Association of Fraternal Leadership & Values Confernce. Our chapters have also been awarded at their respective inter/national conventions. Held legacy workshops during spirit week where four legacies shared their experiences. The chapter viewed a legacy slideshow before each round of recruitment highlighting legacies invited. Won the USO Fundraising Award at their National Convention. The award is given to the Theta Chi chapter that raises the most money for the sponsored philanthropy. Out of 142 Kappa Chapters nationally, they received 5 Honorable Mentions in Ritual, Standards, Risk Managements, Academics, and Panhellenic Relations. They were awarded the Signature Philanthropy Event Award for our outstanding event Hoops for Hope. 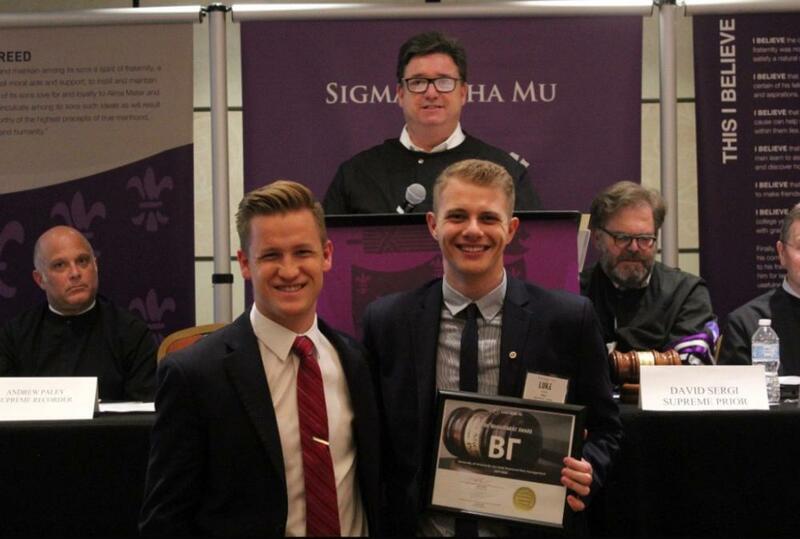 They also received the prestigious Excellence in Chapter Management Award for having amazing leadership and following national protocol through and through. 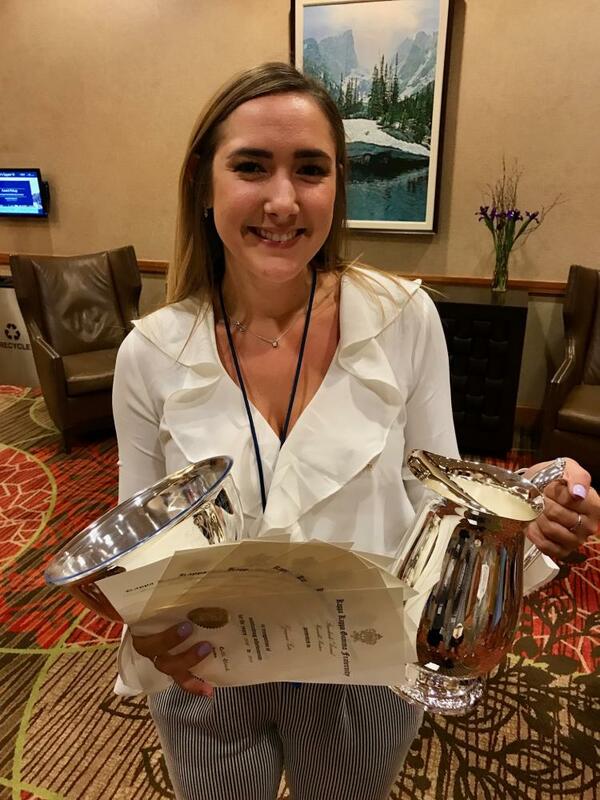 Order of the Lamp qualifier award, Excellence in Target Memberships Marketing, #1 Recruiting Chapter, and the Order of the Lamp award which goes to the most outstanding chapter in the Nation. Including at this past convention, the national president is Renee Zainer a Beta Epsilon alumna.